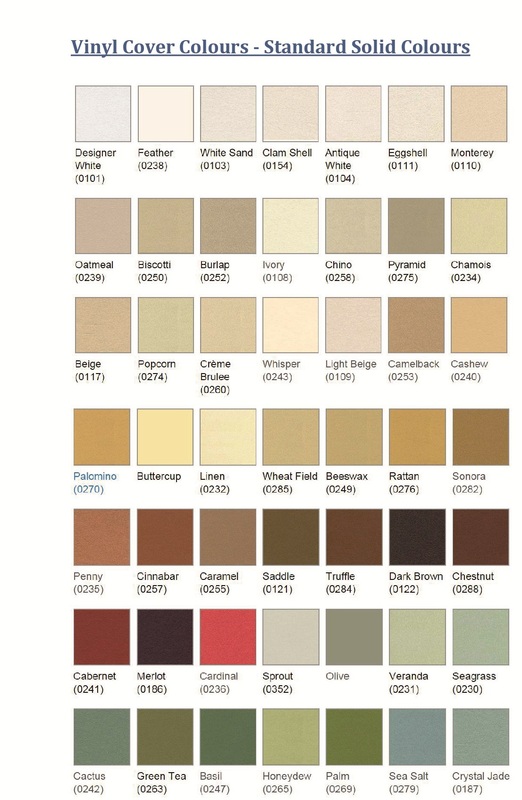 Extremely flexible product, can be custom made for any width. 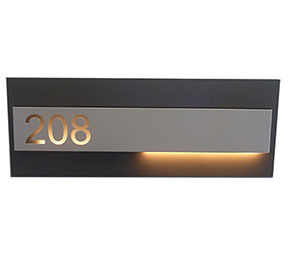 Two standard thicknesses: 12 and 25mm. 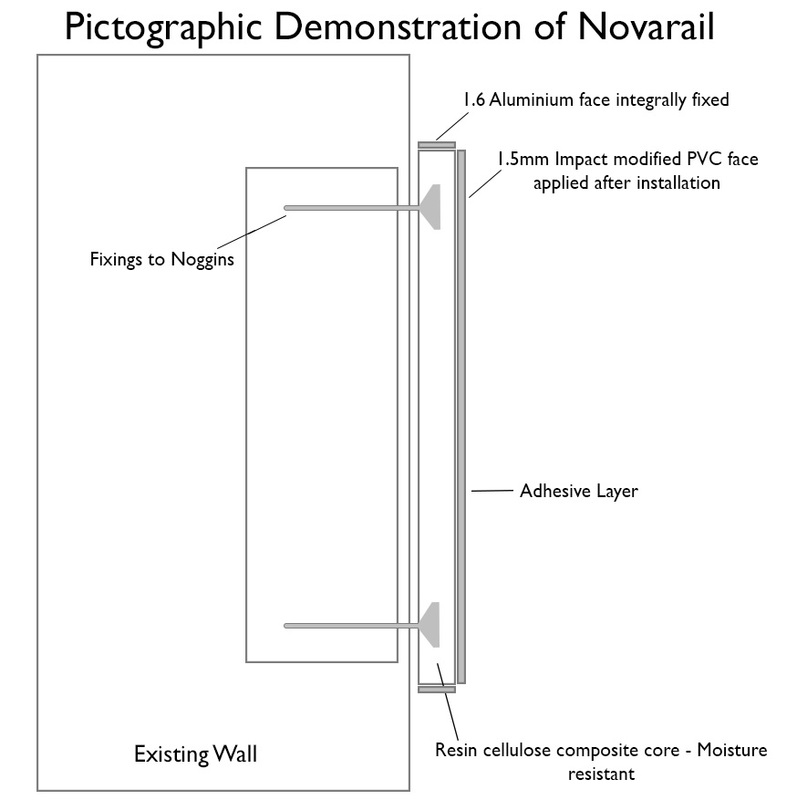 Novarail is an ideal option for protecting your walls in almost any situation, it is both hard wearing and economical. 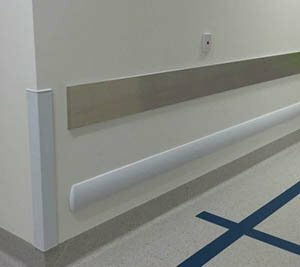 The wall guard is installed with a cutting edge fix system. 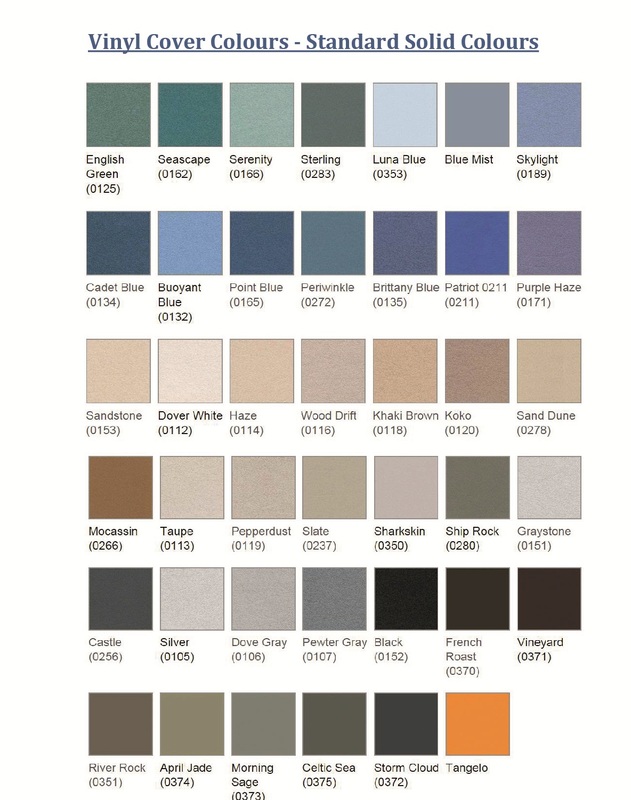 Novarail is a favourite amongst hospitals throughout WA. 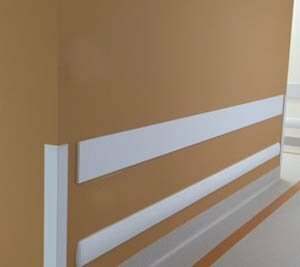 The wall guard is supplied with aluminium edging that can be anodised or powder coated and has a high impact rigid vinyl cover for extra strength.